Each year Collective Design Fair celebrates the exceptional work and career of a living designer or studio through the Collective Influence presentation at the fair. In May 2016, they will honor the prolific Japanese firm nendo. 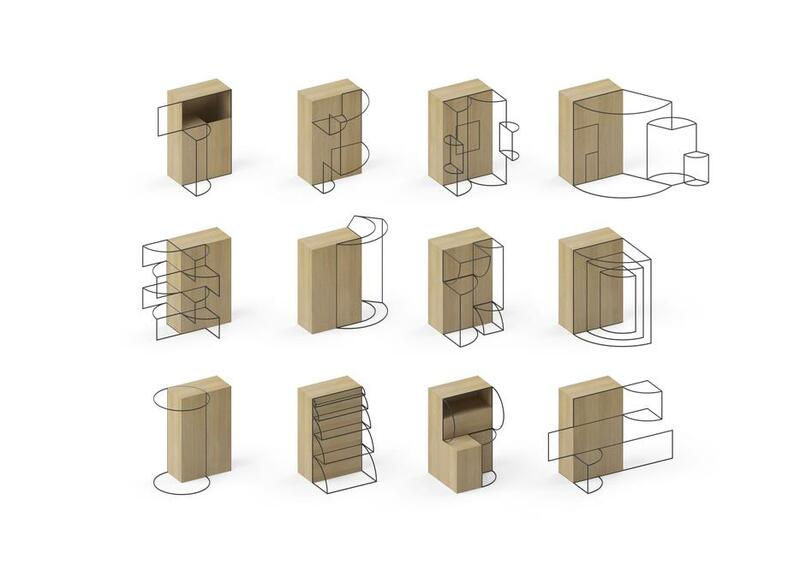 Nendo is one of the most dynamic and highly respected design studios in the world today. Led by principal designer Oki Sato, nendo was founded in Tokyo in 2002; the firm’s name comes from the Japanese word for “clay,” reflecting nendo’s flexible, adaptive approach to design problem solving. Known for its playful and highly conceptual aesthetic, nendo has created iconic works such as the Cabbage Chair, the Scatter Shelf and the Peg collection of furnishings, and has even forayed into food design with a special range of textured chocolates. 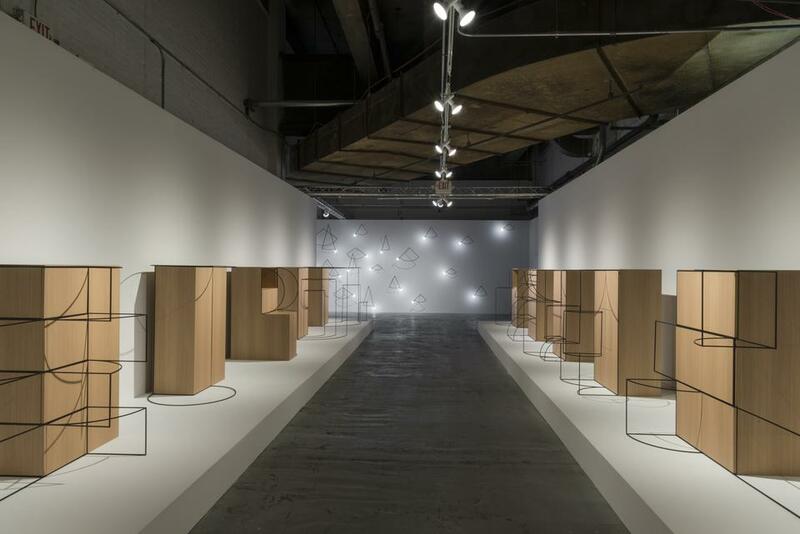 In recent years nendo has expanded its practice to include video production, architecture and retail design. 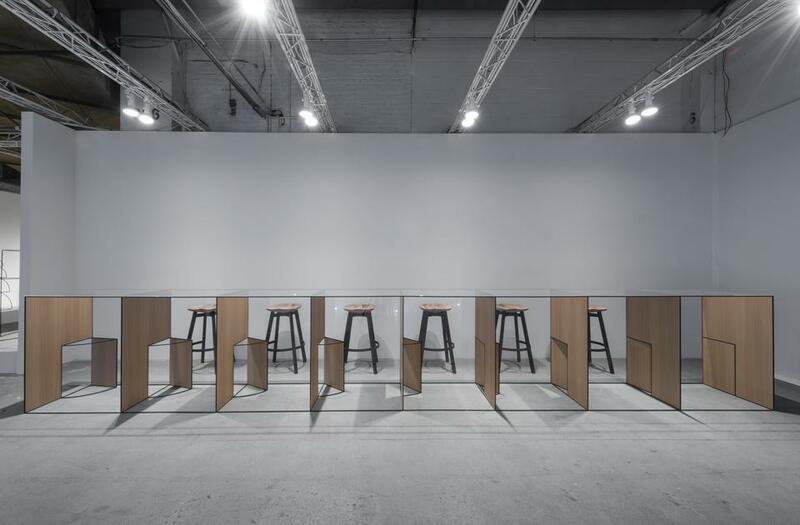 In the US, nendo is represented by Collective Design exhibitor Friedman Benda. 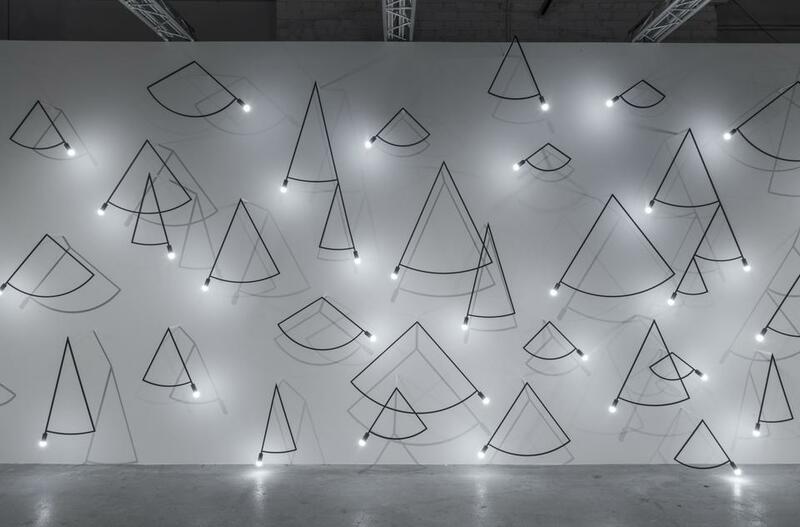 In previous years, Collective Influence has featured acclaimed German lighting designer Ingo Maurer (2015), industrial designer Hella Jongerius (2014), and the renowned Gaetano Pesce (2013).